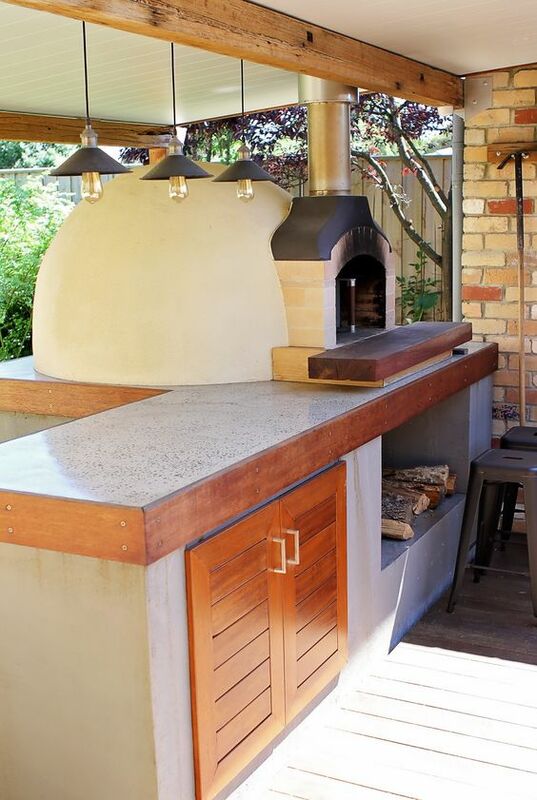 Polished Concrete Benchtops are an elegant addition to the modern home. The beauty of chosing a Polished Concrete Benchtop is, you can choose your mix! Which means you are able to get the colour you want. You get just the look you’re after. addition to any modern kitchen. with matching Polished Concrete benchtops, or even a Polished Concrete hearth around your fireplace! Contact PCM PTY.LTD about your visions, we can help you make them come true. LOOKING FOR POLISHING OF CONCRETE AND MARBLE ? © 2019. PCM PTY LTD. All Rights Reserved.